Join our new Kawasaki Ninja 300 forum community to learn more about the new Ninjette and chat with other owners. Visit KawasakiNinja300.com and register today! 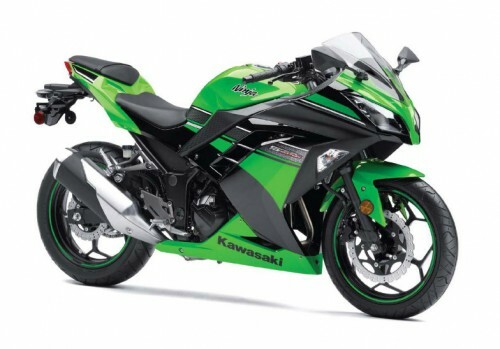 Canadian Kawasaki has confirmed it will offer the new 2013 Kawasaki Ninja 300. 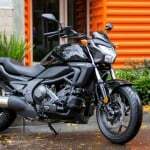 We will likely have to wait until Kawasaki‘s “Ninja Times Square Takeover” on Sept. 13 before learning about U.S. availability but with the new bigger, little Ninja announced in Canada, a U.S. launch is all but certain. 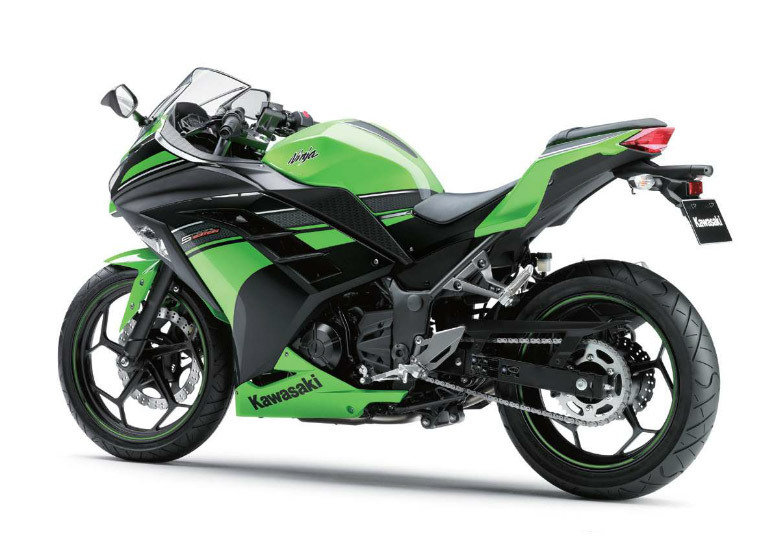 Internationally, Kawasaki will offer both a Ninja 300 and a Ninja 250. The 250 has been updated with new ZX-inspired bodywork and optional ABS, all of which is also carried over onto the new Ninja 300. 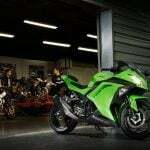 Kawasaki Motor Corp. U.S.A. thus has two little Ninjas to choose from, and though we still have to wait for official news, it’s likely they will opt for the larger model to face off in the suddenly competitive small-displacement sportbike market against Honda’s CBR250R. 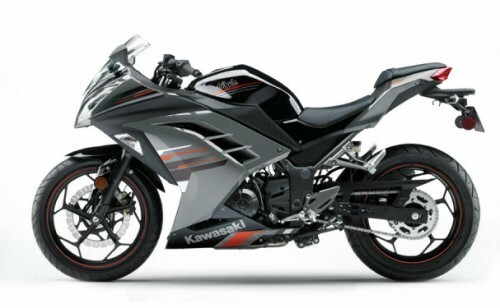 The Canadian-spec Kawasaki Ninja 300 will be fuel injected, and an impending U.S. model will be as well. 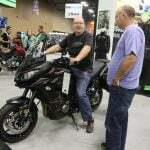 In recent years, Kawasaki’s North American operations offered only carbureted 250s while a fuel injected version was available for other markets. With a new model, it’s finally time to bring EFI to North American Ninjettes.Other features of the new Ninja 300 include a 296cc engine, slipper clutch, aluminum footpegs, better heat management and a new frame designed to reduce vibrations. 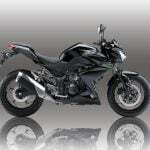 Kawasaki claims a top power output of 39 hp at 11,000 rpm and peak torque of 20 ft-lb. at 10,000 rpm at the crank. By comparison, we dyno’ed the carbureted Ninja 250 for our 2011 250cc Beginner Bike Shootout and measured 24.9 hp at 10,250 rpm and 13.3 ft-lb. at 9250 rpm. Kawasaki also claims a weight of 379 lb. for the non-ABS version and 384 lb. with ABS. 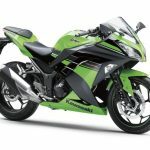 Kawasaki will offer four color options in Canada for 2013. The non-ABS version will be offered in Ebony, Passion Red, the special edition Lime Green and Ebony combination pictured above. The ABS version will be available in Ebony and a special edition Ebony with Metallic Moondust Gray pictured below.